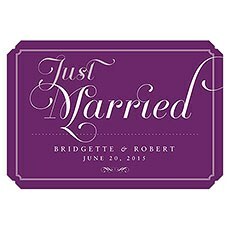 Available in many colours and themes, our clings are an easy way to add personalization your wedding – even the get-a-way car! 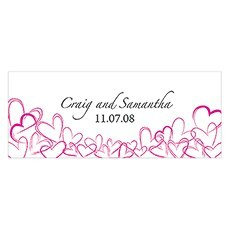 Small, removable clings to add a personal touch to your decorations. 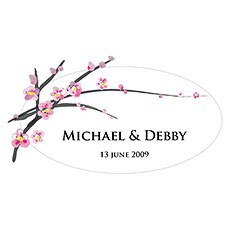 Wedding car signs, flowers and bows to send off the newlyweds in style. 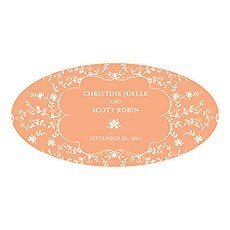 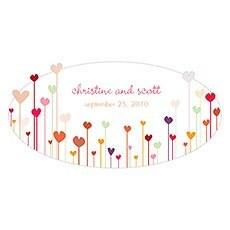 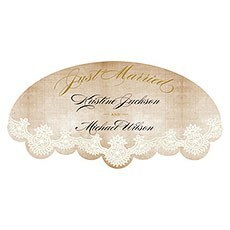 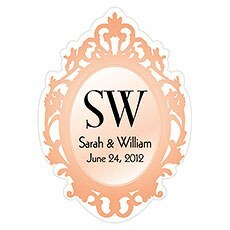 Wedding window clings are some of our most versatile wedding decorations. 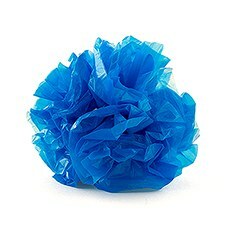 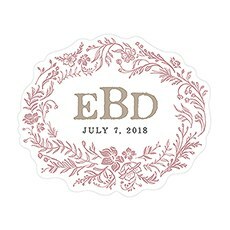 They can be used to dress up the windows in your wedding venue or car, of course, but they're also a great way to spice up glass vases, acrylic event chairs, drink dispensers, candle holders, jars, decorative bottles and so much more. 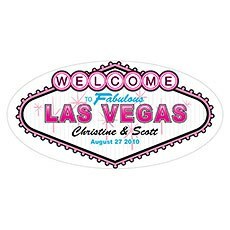 Weddingstar is happy to help you find the right window cling design for your wedding or special event, whether you're looking for something fun, colourful and retro, or a style that's better suited to your sophisticated or elegant affair. 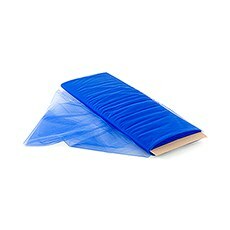 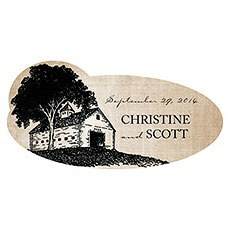 These clings come in a huge variety of sizes to suit your specific needs. 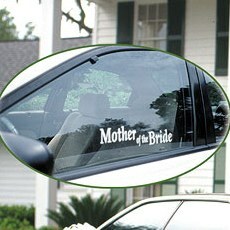 Create a getaway car to remember with our large window clings for cars. 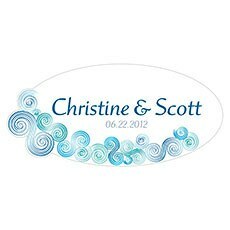 These wedding-themed car decorations are designed to add a fun, personalized flair and are easy to apply and remove post-"I do." 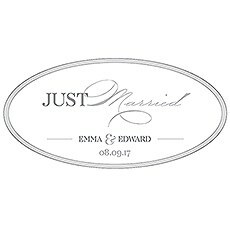 To complement our wholesale window clings, we have a variety of wedding car decorations - "Just Married" license plates, chalk markers, tulle by the bolt, paper pom-poms and more - that are excellent for jazzing up your getaway vehicle. 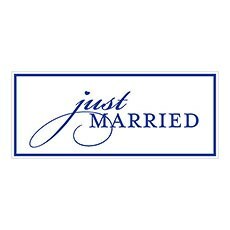 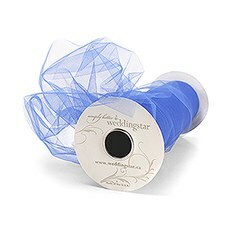 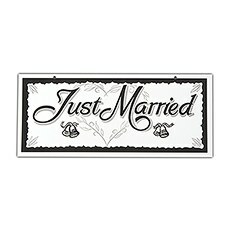 You'll even find "Just Married" window clings and styles for the entire bridal party at Weddingstar. 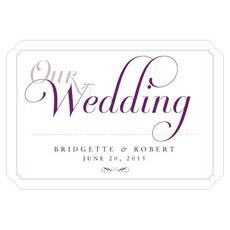 Our small vinyl static window clings are a great choice for situations where you want to decorate smaller vases, candle holders or glassware. 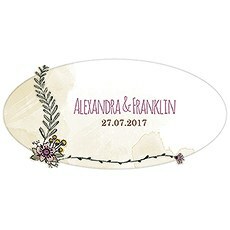 Available in various shapes and sizes, these personalized vinyl clings are finished with gorgeous designs to suit a wide range of themes. 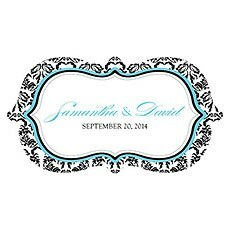 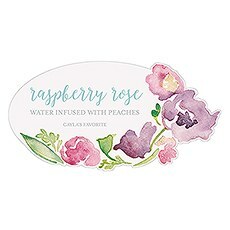 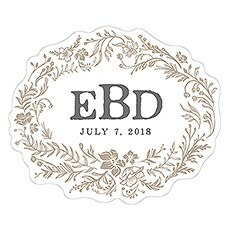 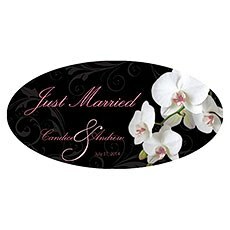 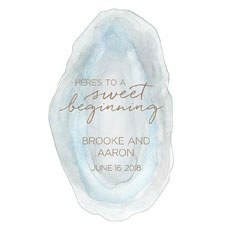 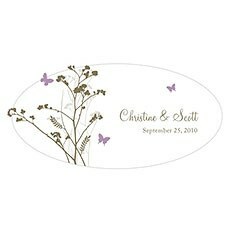 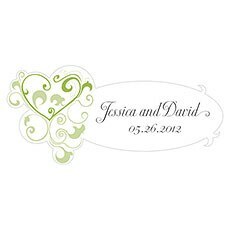 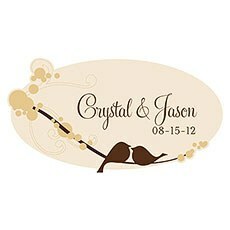 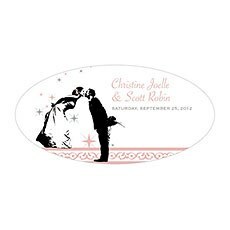 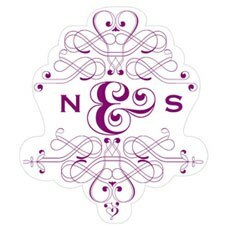 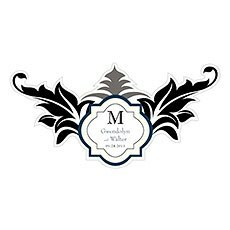 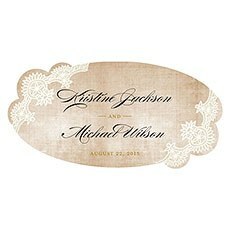 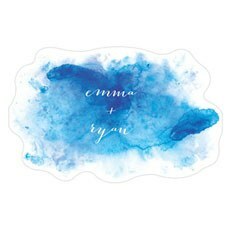 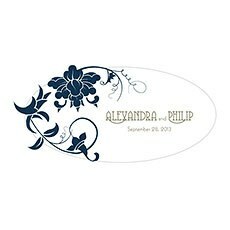 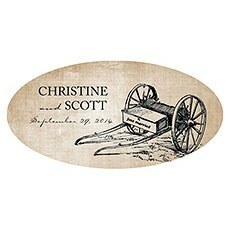 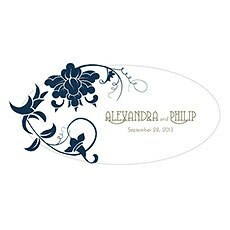 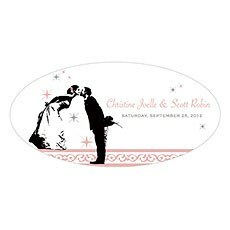 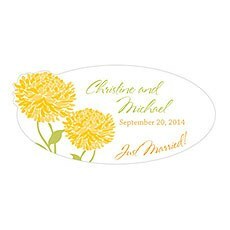 Shop custom clings for any wedding or event motif, including rustic, romantic, fairytale, trendy, modern, floral and winter. 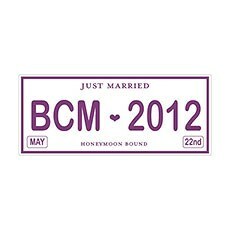 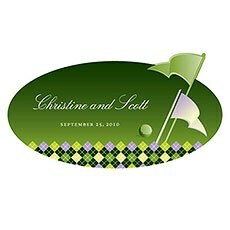 We even have golf- and Vegas-themed vinyl clings that you can use for your themed wedding or special event. 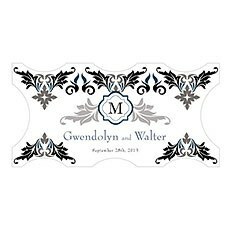 Don't forget to explore our entire assortment of wedding signs for more fantastic ideas.